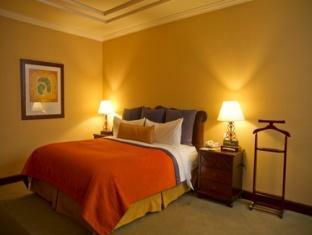 ﻿ Best Price on InterContinental Real Guatemala Hotel in Guatemala City + Reviews! If what you're looking for is a conveniently located hotel in Guatemala City, look no further than InterContinental Real Guatemala Hotel. From here, guests can enjoy easy access to all that the lively city has to offer. A well-kempt environment and its proximity to Zona Viva, Plaza Fontabella, Cines Próceres give to this hotel a special charm. Take advantage of a wealth of unrivaled services and amenities at this Guatemala City hotel. Facilities for disabled guests, Wi-Fi in public areas, car park, babysitting, restaurant are just a few of the facilities that set InterContinental Real Guatemala Hotel apart from other hotels in the city. 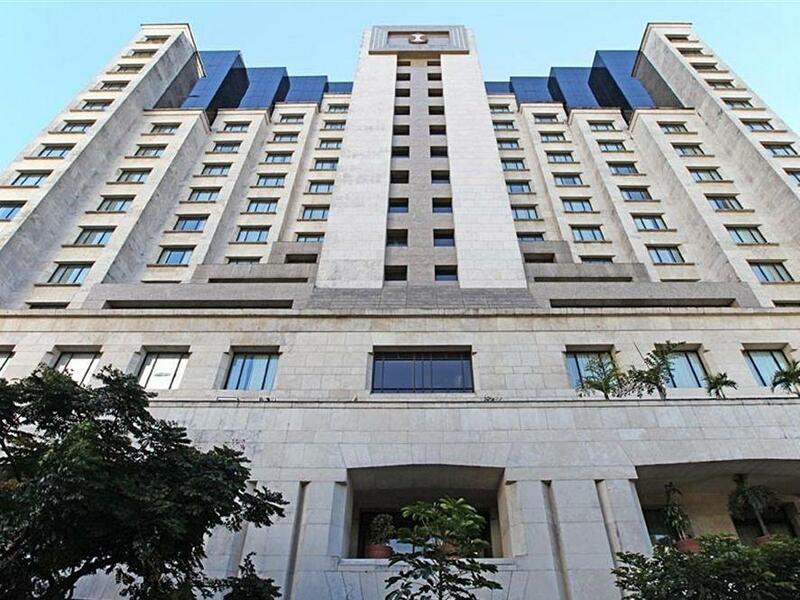 239 rooms spread over 15 floors provide a warm and pleasant home away from home. Modern comforts such as air conditioning, desk, mini bar, executive lounge access, internet access – LAN (charges apply) can be found in selected rooms. The hotel offers an excellent variety of recreational facilities, including hot tub, fitness center, outdoor pool, spa. Discover an engaging blend of professional service and a wide array of features at InterContinental Real Guatemala Hotel. I prepaid through agoda.com for the hotel. From the check-in, the reception desk said that "Your hotel bill is not settled. We don't know Agoda.com" and I showed them the hotel voucher and still claims that I need to pay them since they didn't receive it and ask me to get the refund from agoda if I am charged twice. I told them to contact the agoda.com and settle on my behalf and they said it is my responsibility to do so. and the hotel called my room a few more times telling me that how they didn't receive the money for my stay over and over. So I had to make a several international call to talk to agoda.com customer service and finally sort it out. my phone bill alone will be about $100 or so due to the international roaming charge. I will not recommend this hotel to anybody. Stayed here for two nights in February and will not forget the cold rooms (16-17 degrees Celsius). All attempts to heat up the room with the aircon failed. When I called them, they said the heater doesn't work and that they don't have heating in Guatemala (although the aircon unit had a heating function). So I had to work with my jacket and shoes on. Not acceptable for a 5-star hotel in my opinion. Which is sad, cause otherwise the hotel is quite good. Spacious rooms with all amenities, friendly staff, great breakfast buffet and free wifi. e' ubicato in una delle zone piu tranquille di Guatemala City . Ottima posizione per raggiungere gli Uffici Governativi . Ha una aerea reception molto ampia ed elegante , ottima per appuntamenti di lavoro .